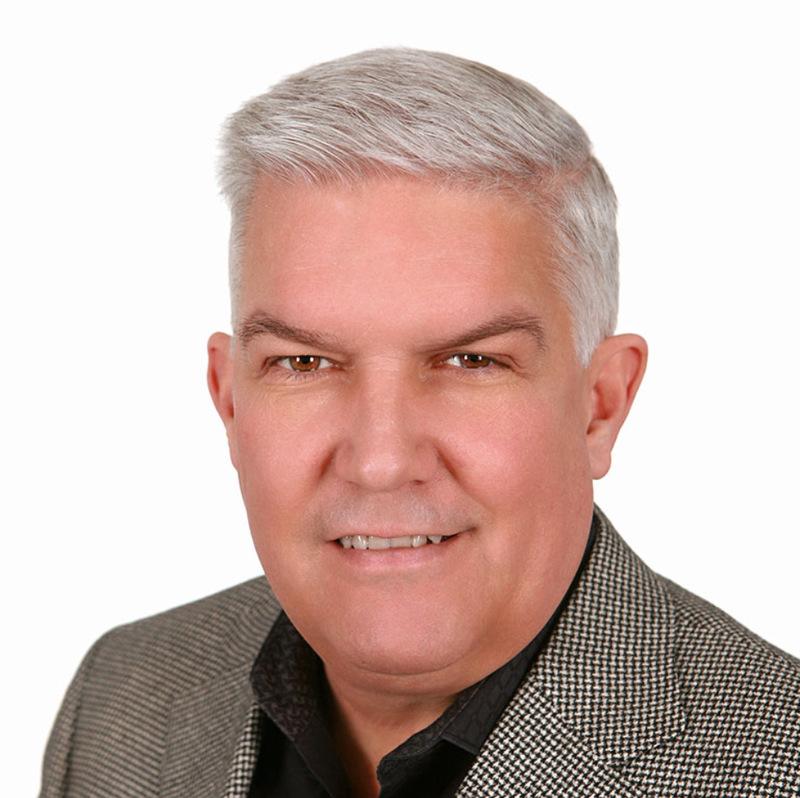 Brian J. Bohling, founder of Pine Valley Resources Inc., LLC, has more than 30 years experience as a senior human resources executive with companies including GE, Honeywell, Campbell Soup Company and Hess Corporation. Prior to founding Pine Valley Resources, he was the Chief Human Resource Officer at Hess Corporation, a $41 billion energy company and one of Fortune’s Top 100 largest companies in the United States. Mr. Bohling led global human resources for 14,000 employees in more than 27 countries. Mr. Bohling also served as VP of Human Resources for Trane Air Conditioning and the Campbell Soup Company’s Frozen & Specialty Foods Division, where he implemented the first talent management process for its Meal Enhancement Group. Earlier in his career, Mr. Bohling worked with GE Aircraft Engines, Major Appliances and Aerospace organizations for nine years, earning recognition from CEO Jack Welch for having the best Labor-Management model in the company. As the founder of Pine Valley Resources, Brian has coached and worked with the following leadership teams in the last few years: Kraft, Tishman Construction, Kellogg’s, Lockheed Martin, Pepperidge Farm and Quest Diagnostics. The focus of the work has been on Executive Search, Executive Coaching, High Performance Work Teams and Business Process Innovation and Improvement.